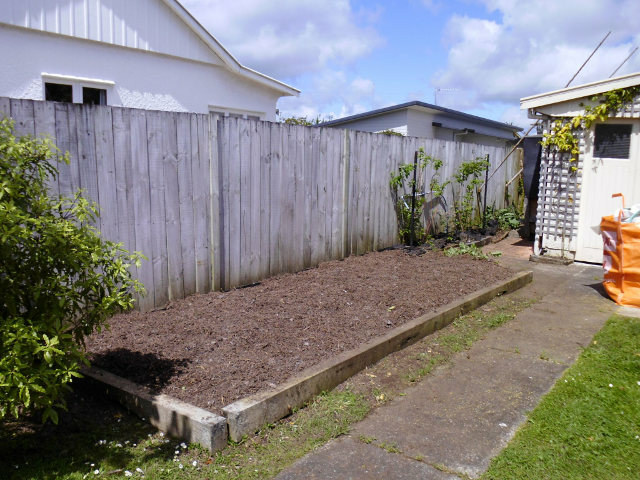 If you can’t find the back fence or the dog kennel has disappeared, a garden resurrection could be for you. 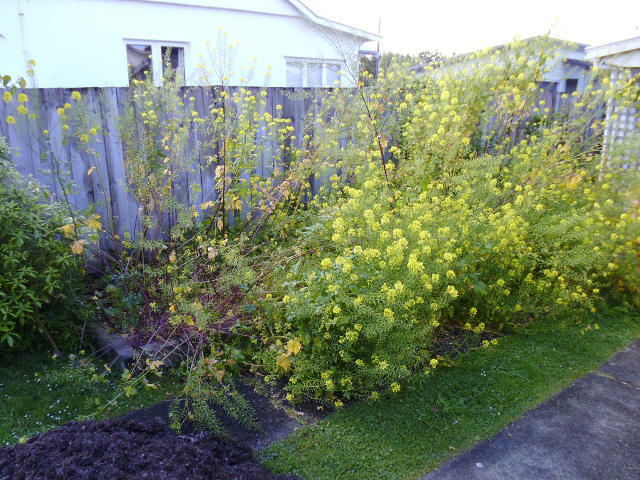 At Great Garden Workz, we’ll clear away the undergrowth and restore order to your garden. You may just want an area along the side of the house cleaned up, or perhaps the area around the pool has taken off over the cooler months? You might even have a situation where your garden has transformed into a jungle! No garden resurrection job is too big or too small for Great Garden Workz. 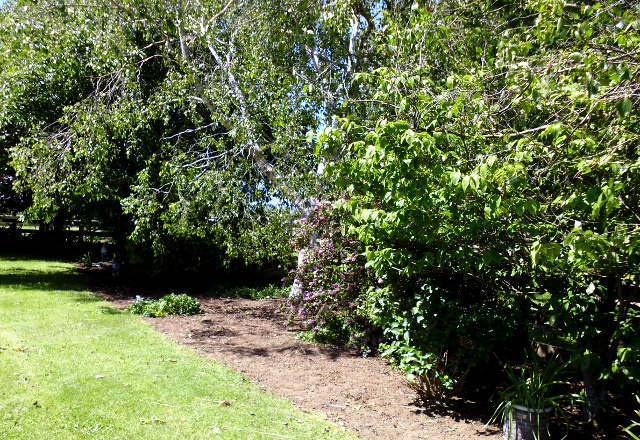 Our experienced team will put together a plan to tackle the mess and whip your garden back into shape. Ready to resurrect your garden? Give Tess a call on 027 238 2517, or click the button to send us an email.